The CCI is the first assessment of its kind. 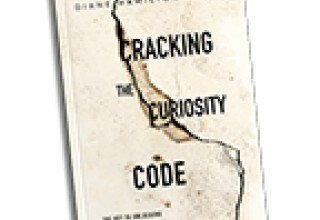 After years of research and through interviewing top business thought leaders, Dr. Hamilton has designed this assessment to go along with her book Cracking the Curiosity Code: The Secret to Unlocking Human Potential. 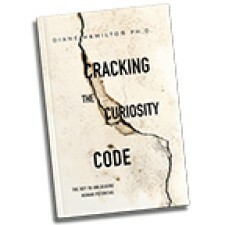 Hamilton’s research found the key to improving many of the factors associated with productivity, began with improving curiosity. 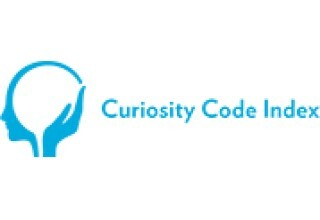 The book and CCI explore the four factors that can inhibit curiosity including Fear, Assumptions, Technology and Environment (FATE) and provide a plan for how to improve in these areas.